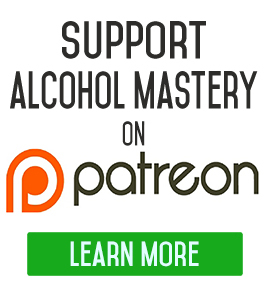 The Discomfort of Quitting Drinking is Inevitable, Why Not Now? What makes you want to quit drinking? What’s the difference between needing to quit drinking and wanting to quit drinking? There’s a big difference. In this video we going to look at how to find your reason why, connecting to your values, finding your compelling purpose, and taking your Dickens trip. 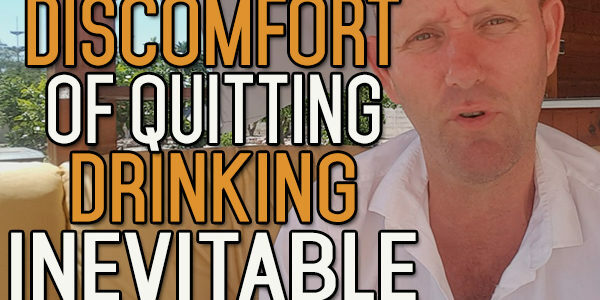 Today, I want to talk about the discomfort of quitting drinking, the inevitability of that discomfort, and a question you should be asking yourself, which is ‘why not now?’. Whenever you’re getting rid of any serious habit in your life, any big bad habit, then you’re going to have a certain amount of discomfort attached to that because you have to get out of your comfort zone. You have to bring up the old habit into your conscious mind, think about it from many different aspects, and that’s very difficult, especially when you’re used to doing things subconsciously. 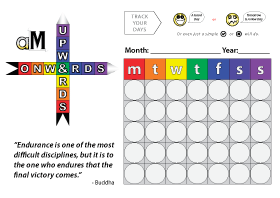 Every habit is made up of thoughts for a start. That’s the basis of your habit. It’s made up of rituals which makeup the behaviour, and then the behaviour itself. Finally, you have the habit. If you ever want to quit drinking, you have to put yourself through this discomfort. It doesn’t matter when you stop or how long, you still have to put yourself through this discomfort. The longer you wait, the more likely the result is going to be that the discomfort will feel worse. Your drinking habit will become more ingrained. The rituals will become more ingrained, and so are the behaviour and the thinking. The discomfort then when you try and stop a few years down the road is going to be worse. Maybe 2 years down the road, you get some bad news and you have to quit. The doctor says you have to quit now or you’re dead within a certain amount of time, or he says you’ll have this disease, and you have to choice. 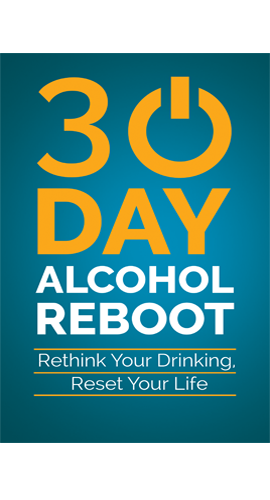 There’s no alternative to you facing up to the discomfort of quitting drinking alcohol. There’s no magical formula that I or anyone else can give you. You can go to the doctor and buy pharmaceutical pills, which will help suppress the desire or block some of the chemical components that break down the alcohol which forces you to stop drinking, but all these are doing is prolonging the agony. All it’s doing is making sure that 2 months later when you do stop taking these pills, that you’re still going to face all those demons you’re putting behind you. Then you’ve also got the fact that you’re taking a chemical substance into your body. There’s no drug out there that no one knows the side effects. The most common pills like Aspirin have side effects. When you’re talking about these pills that cause these things to happen, they don’t tell you the subtle things happening in the background, and they have a lot of side effects. The pill itself will cause you discomfort when you stop taking it. If you don’t go down that pharmaceutical route, if you rely on your own willpower to do this, if you keep going through that cycle of stopping and starting, then all that’s going to do is bruise up your feelings of self-control. It’s going to bruise up your own feelings about your own self-confidence. That’s not good in the long term. The more you do this, the less confidence you have in your own ability to keep doing this. So, my advice is just to push through it. For 99.9% of the people who quit alcohol, they’re under no risk whatsoever. There’s a very small minority of people who are at risk, and they know that. 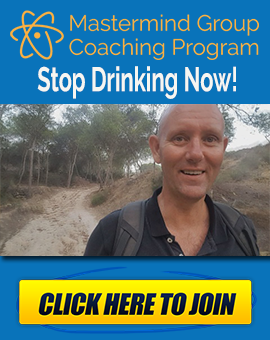 If you’re getting up in the morning and drinking heavy alcohol all day long, you already know you can’t stop because as soon as you do stop, you get bad feelings. But, most people who attempt to stop don’t get any of this stuff. Most people who attempt to quit have gone a day or two without drinking in the recent past. So, they know they won’t have serious side effects. It’s going to last for a certain amount of time, but it’s a dynamic process. It gradually gets less as the days wear on. Once you get through that first day, you have some experience behind you and the second day is going to be better. Just persist and you’ll eventually get there. It’s stuff trying to help you to kick start this alcohol-free journey. Thank you for this Kevin! Been listening to your podcasts for the past 4 days. Was struggling this afternoon but came across this and listened and felt better/stronger afterwards. I quit for two years and started back drinking about 21 months ago. My story concerning returning to the drink is familiar….it was ok for a while, until it wasn’t. Been struggling to moderate…waste of bloody time that! Many of your ideas are in sync with my own. Once I stop drinking I don’t have to count days, call myself an alcoholic, collect AA chips or whatever. I just have to stop putting the poison in my mouth and find ways to fill the time other than drink. I need to find a way to push through the discomfort. I really like your approach!